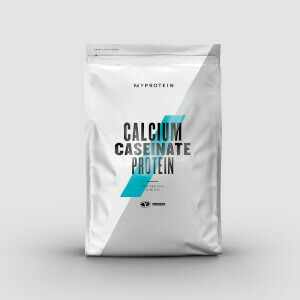 Pre-digested casein is faster absorbing than other protein, so it can get to your muscles more quickly after consuming. 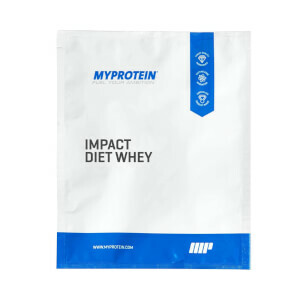 Alongside the 16g of protein, it’s only got 0.1g of carbs and just 0.1g of fat — making it ideal for anyone who wants to top up on protein with derailing their diet. And, it’s got all 20 amino acids — these naturally occur in protein which helps to build and repair new muscle1. When to take PeptoPro® Casein? 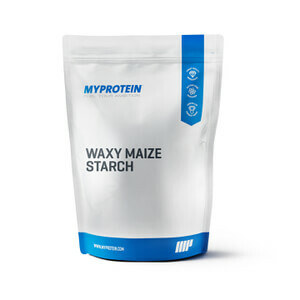 To get the maximum benefits of this product we recommend adding ²/³ large scoop (30g) to 150-250ml of water or milk in a shaker 30 minutes before and/or after your workout. What does PeptoPro® Casein work well with?